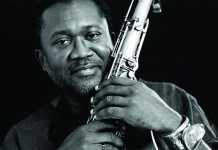 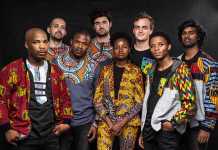 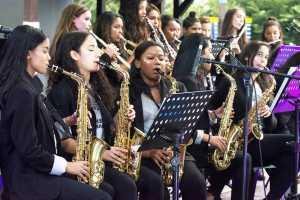 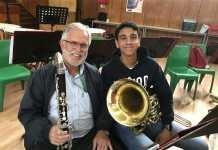 By attending The Cape Town Big Band Jazz Festival 2019 you’ll get to experience some of the best big band jazz acts in the country, and you’ll be supporting the youth musical development in South Africa. 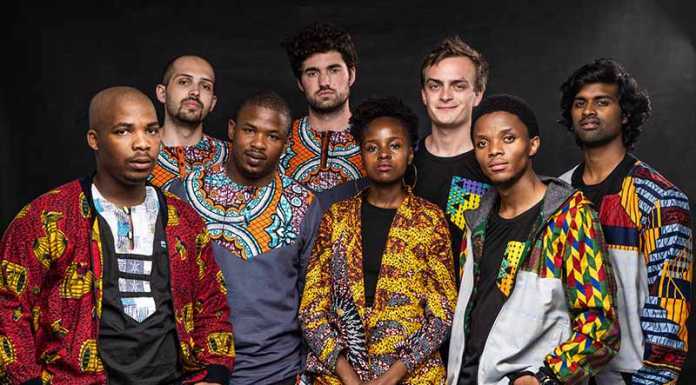 Read about The Cape Town Marimba Festival 2019. 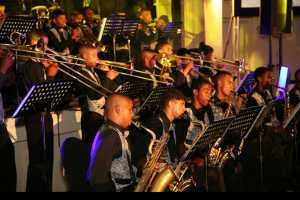 Read about The Steelband Festival 2019.